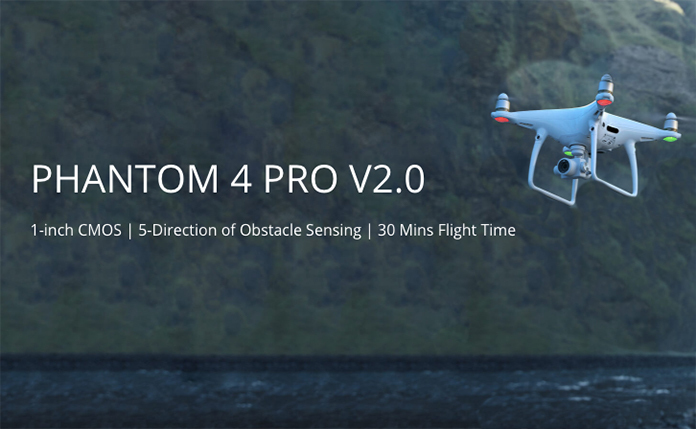 With virtually no fanfare, DJI announced the Phantom 4 Pro V2.0 drone earlier this week. Though it's likely to disappoint people who have been speculating about the imminent release of the Phantom 5 for the past year, it does have two improvements over the very popular Phantom 4 Pro drone it is replacing. The first is new ESC drivers and aerodynamic propellers that decrease the noise by 4dB. Doesn't sound like much, but it's approximately a 60% reduction over the Phantom 4 Pro. This is very similar to what DJI did when they brought out the Mavic Pro Platinum. The second improvement over the Phantom 4 Pro also comes over from the Mavic series. The new controller (which is not compatible with the Phantom 4 Pro) now connects to the aircraft using OcuSync, the same transmission technology used by the Mavic Pro and Mavic Pro Platinum aircraft. Not only is it a more reliable connection than the previous technology, it also allows you to connect the DJI Goggles to the Phantom wirelessly. Everything else is the same as the the Phantom 4 Pro. Same camera, anti-collision sensors and battery life. 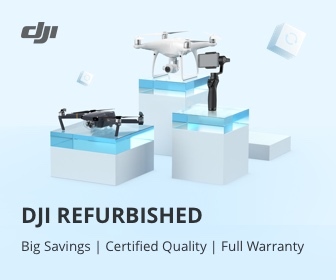 You can see all the specs at the DJI site. 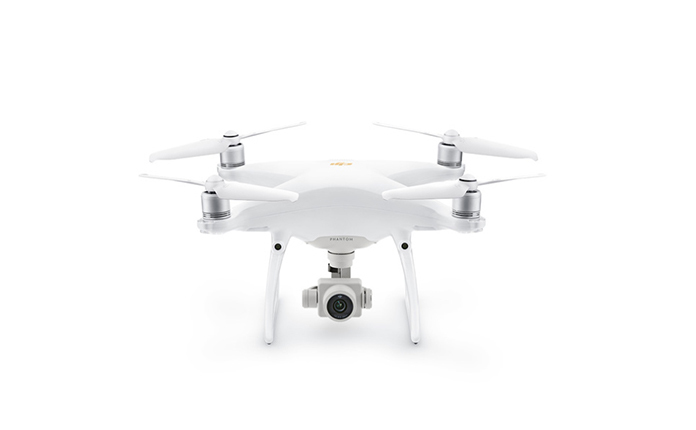 The price for the Phantom 4 Pro V2.0 with the standard Controller is $1,499 (USD). 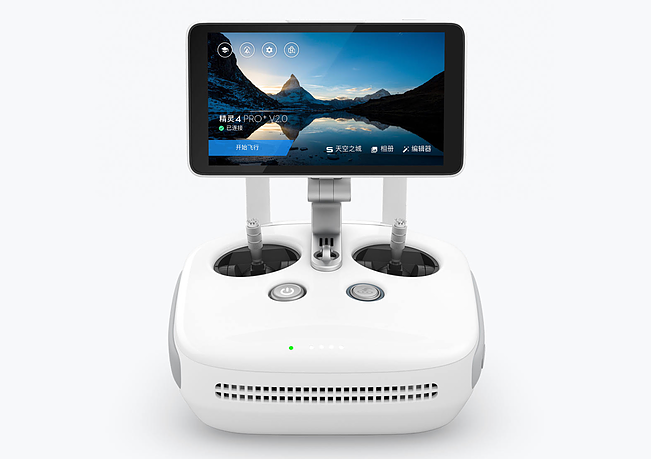 It is also available with with the Phantom 4 Pro+ V2.0 Controller which includes an integrated a 5.5" 1080p screen for $1,799 (USD).